Bachelor of Education (Secondary) / Diploma in Early Childhood Education and Care. 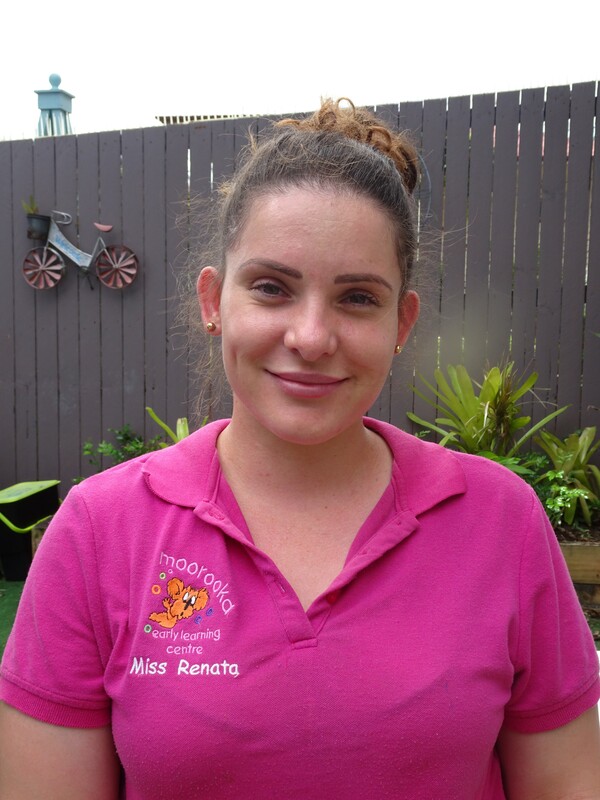 Raquel stepped into the Director role in early 2015 after volunteering and assisting in the Senior Kindy program. She has a passion for play-based learning and believes that play is essential for children of all ages. 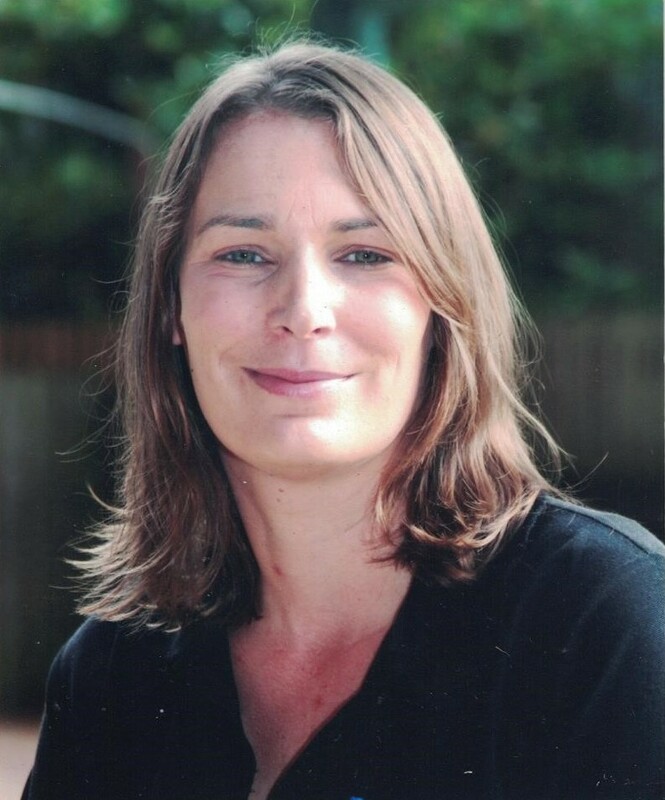 In 2017 she attended the 2nd National Play and Playwork conference in Melbourne and returned to MELC with a keen interest in the principles of Playwork. This year she has stepped in the Early Childhood Teacher role and will be delivering the Kindergarten Program within the Senior Kindy Room. 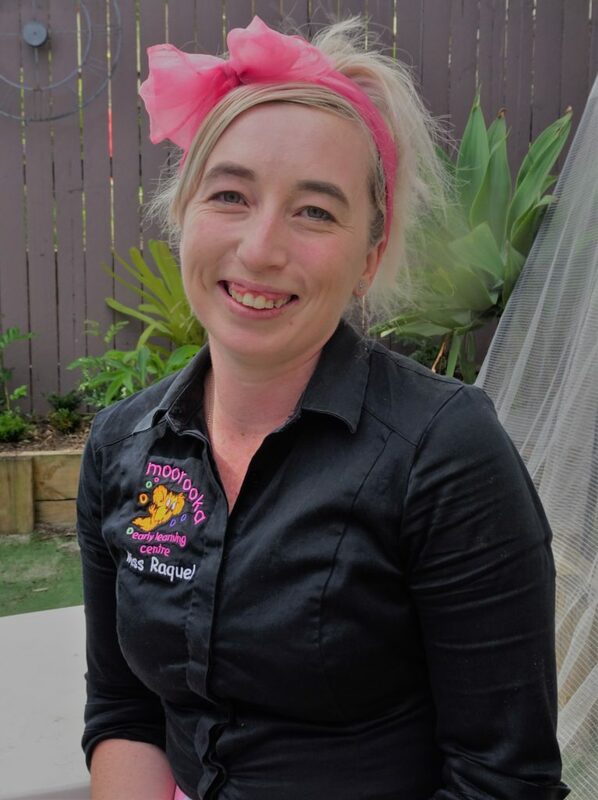 Raquel strives to inspire a fun and engaging program in collaboration with the team, the families and the community and does her best to bring a touch of magic to the centre each and every day. Renata started her traineeship through MELC in 2009. She is the longest standing member of the MELC team and holds experience across all age groups and roles. Renata has developed strong bonds with families and children through fostering a nurturing and caring approach. No matter what age group she is working with, Renata creates an attentive and kind atmosphere, which allows the children to create and explore freely. Her Junior Kindy Program is focused on supporting children to develop secure relationships, confident personalities and allows them to explore their own independence. Certificate III Early Childhood Education and Care. Shae joined our team in 2017 while pursuing her passion for Early Childhood Education. Since completing her Certificate III she has decided to extend her knowledge by undertaking a Diploma of Early Childhood. 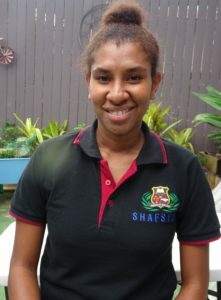 Shae strives to support the children to become confident, independent learners and hopes to guide them as they grow into kind, mindful individuals. 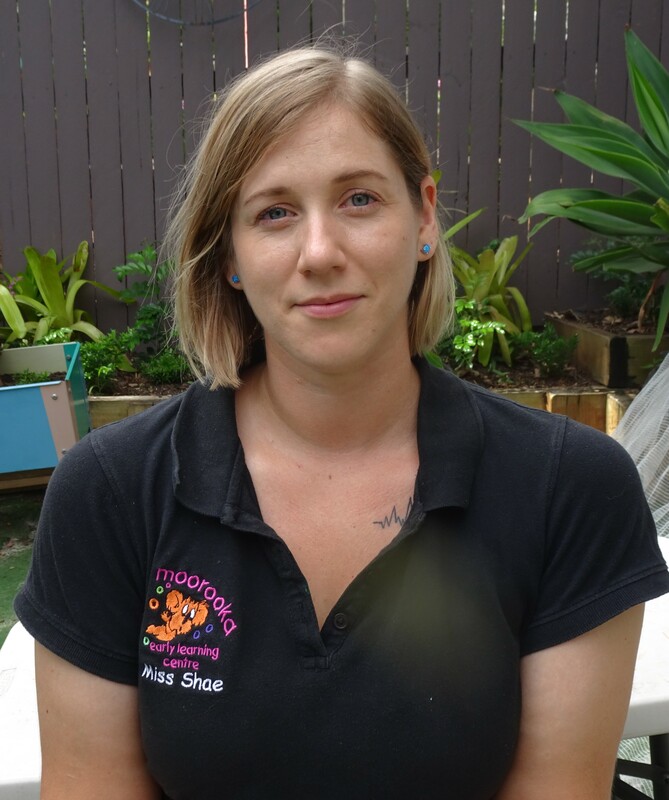 With experience in both Junior Kindy and Senior Kindy, Shae has developed strong relationships with all the children at M.E.L.C. Nat joined our team in 2018 as an assistant across both rooms, but when the opportunity for her to step into a permanent room educator position arose, she was excited to support Renata within the Junior Kindy. With her bright, bubbly personality, Nat has bought a high level of playfulness to the room and built strong relationships with all the children. With her experience as a OSHC co-ordinator, Renee has an in-depth understanding of the day-to-day running of a centre. She is focused on supporting educators in both rooms to deliver high-quality programs, as well as offering admin assistance within the office. Renee has a keen interest in delivering play-based learning experiences, making use of loose parts and open-ended materials. She has had a big influence over the sustainable practices implemented at M.E.L.C. 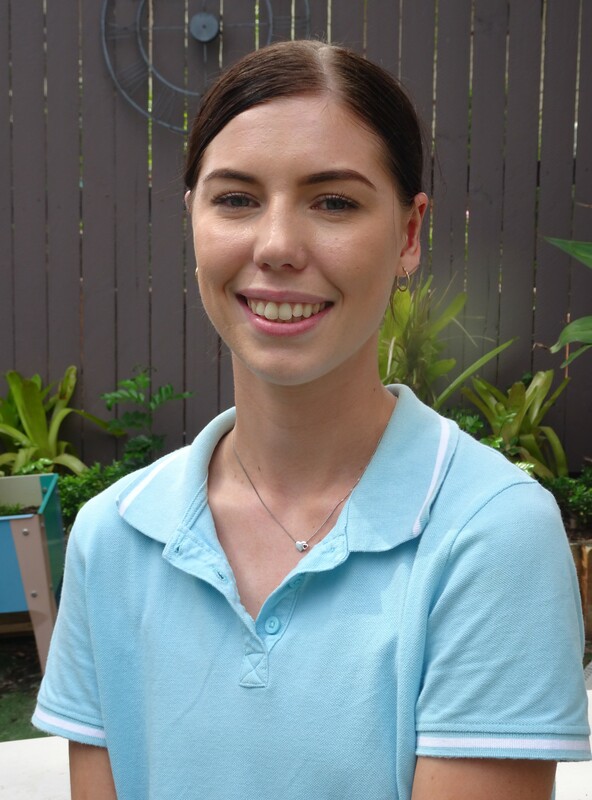 Pauline started at MELC as a student while undertaking placement for her Certificate III. As a student she was given the opportunity to train with all of our educators and learn each individual educator’s approach to early education. This year she has joined the team as an assistant within both rooms and has started to develop her own approach and philosophy. Pauline has now completed her Certificate III and started study towards a Diploma. 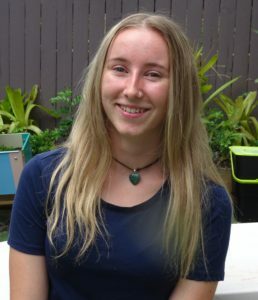 Janai is the newest member of our team and is currently undertaking a Traineeship for her Certificate III. While training at the centre Janai will have the opportunity to expereince different roles and will get hands on experience in the industry while she studies.